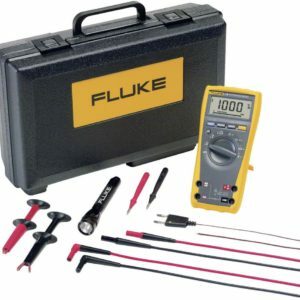 Now compatible with Fluke Connect™ Mobile App The Fluke 287 True-RMS Electronics Logging Multimeter with TrendCapture quickly documents design performance and graphically displays what happened. 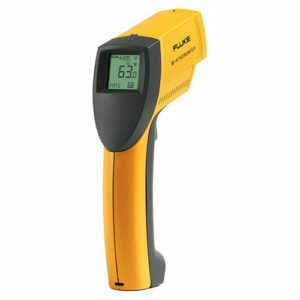 Its unique logging and graphing capabilities mean you no longer need to download logged readings to a PC to detect a trend. 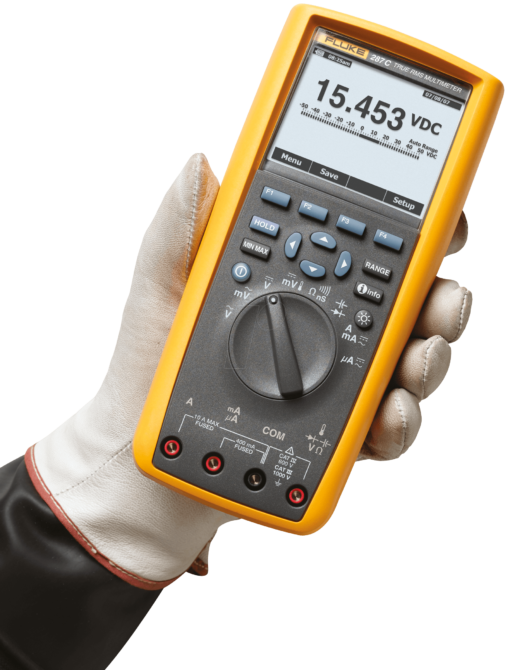 The Fluke 287 packs more accuracy and convenience into a handheld multimeter than ever before. 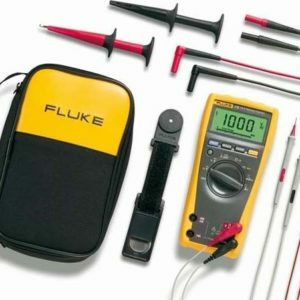 Equipped with new functionalityNEW – Now compatible with Fluke Connect mobile app and all Fluke FC enabled test tools with optional ir3000 FC infrared connector (sold separately). Zoom on trend provides unprecedented ability to view and analyze Trend Capture data; zoom in up to 14 times. Large 50,000 count, 1/4 VGA display with white backlight. 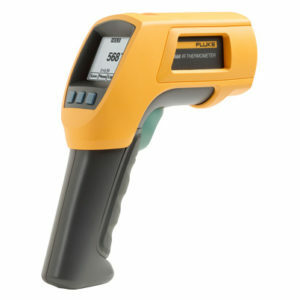 Multiple sets of measurement information can be simultaneously displayed at the same time. Using on-board TrendCapture users can graphically review logged readings without needing a PC. Store up to 15,000 recorded events. On board help screens for measurement functions. Saved measurements allow you to name and recall measurements made in the field. Multiple logging sessions possible without download. 0.025% basic DC accuracy. 100 kHz AC bandwidth. AC bandwidth specified to 100 kHz. 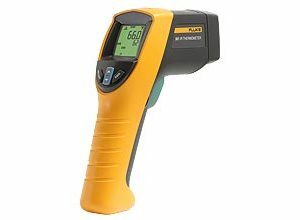 Measure up to 10 A (20 A for 30 seconds). 100 mF capacitance range.